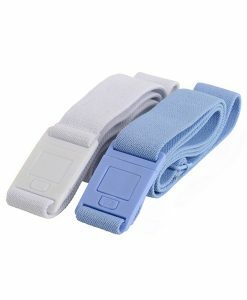 Any woman who has worn a conventional belt knows the frustration of having to sneak off to the restroom to make adjustments and the embarrassment of buckle bulge or back gap. 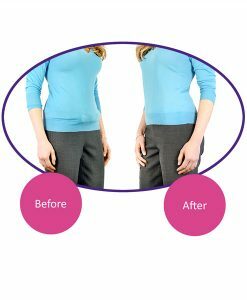 The solution is the Beltaway – a stretch belt for women that eliminates unsightly gaps and bulges and can easily be adjusted while being worn. 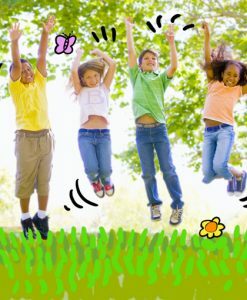 No matter what clothing you pair it with, your Beltaway always fits! 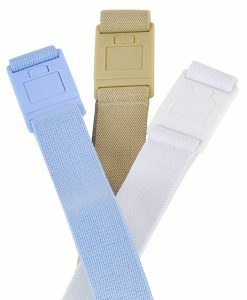 The stretch belt for women conforms to your size and shape so it works with any pair of pants in your wardrobe. 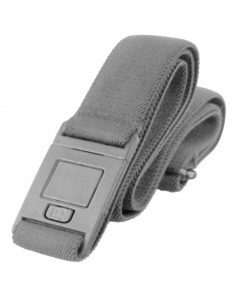 While traditional belt buckles are made of metal, Beltaway buckles are made of a durable plastic that won’t create a bulge at your waistline. 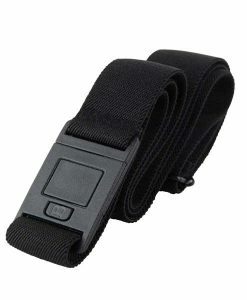 Beltaway stretchy belts don’t contain any metal materials that can set off airport detectors, making travel a breeze! 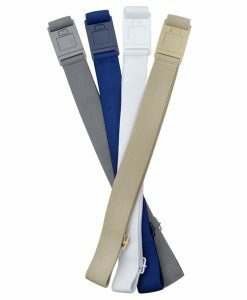 Beltaway stretchy belts come in a wide variety of colors to match every outfit, including black, brown, navy, white, sand and charcoal. 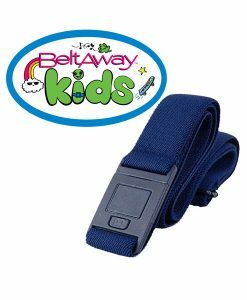 Beltaway is easy to adjust while wearing, which means no more fussing or discomfort. 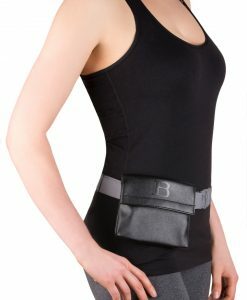 The stretchy fabric of Beltaway is perfect for women who are expecting or whose weight is fluctuating. 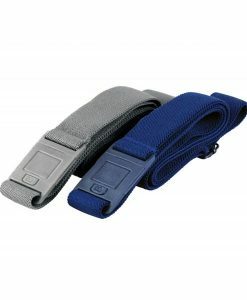 The stretchy fabric means your Beltaway will still fit, even when your shape changes! 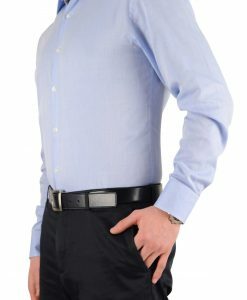 The stretchy material of Beltaway is so sleek that only you will know you are wearing one, and the design is so comfortable that you will likely forget about it! 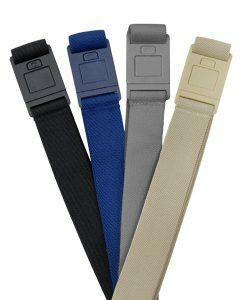 The stretchy fabric sits smoothly on all clothing, and the plastic belt buckle won’t create an ugly bulge or add bulk around your waist. Making adjustments when needed is easy, even when wearing, and there is a Beltaway to match every outfit. 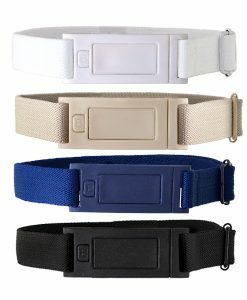 If you are looking for a belt that always fits and goes with any outfit, check out Beltaway today!